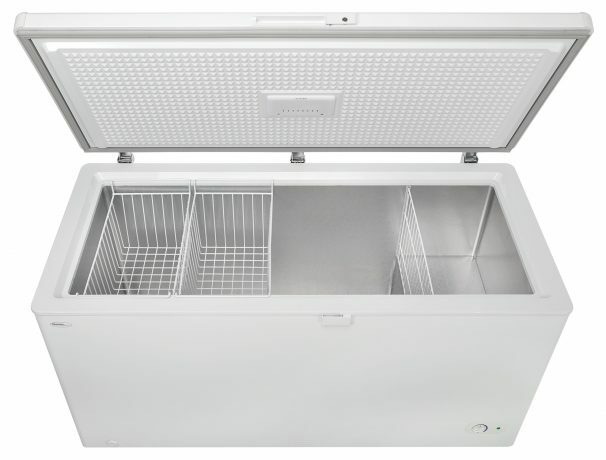 If you’re in the market for a large 14.5 cubic foot (412 litre) capacity chest freezer, you’ll find this model to be one of the most popular around. 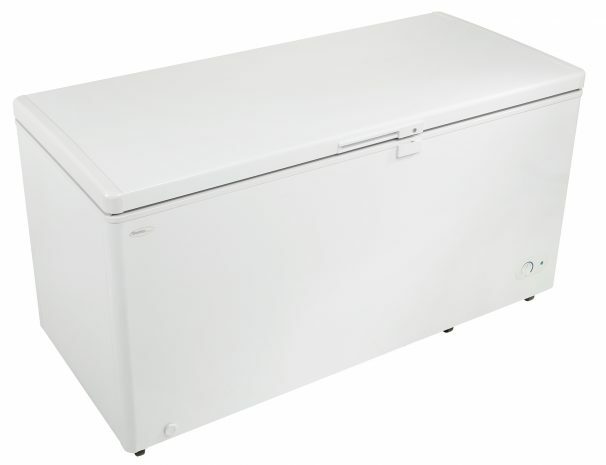 It offers an enormous amount of storage room. This unit features an energy-efficient insulated lid and cabinet which are also scuff resistant. There is a pair of storage baskets for your favourite foods and the interior liner is designed for simple cleaning. 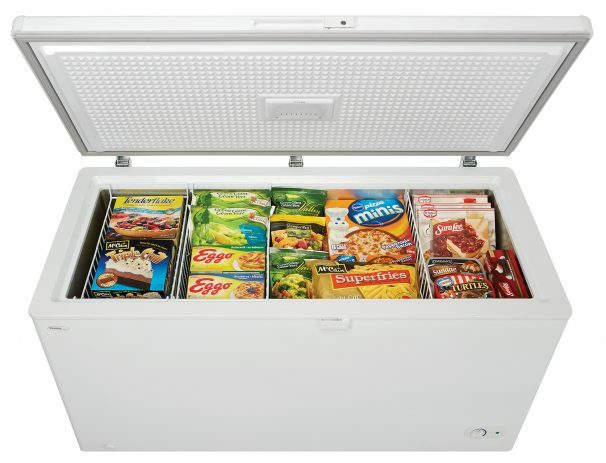 The front-mount thermostat is a multi-position unit and a handy defrost drain is also provided. 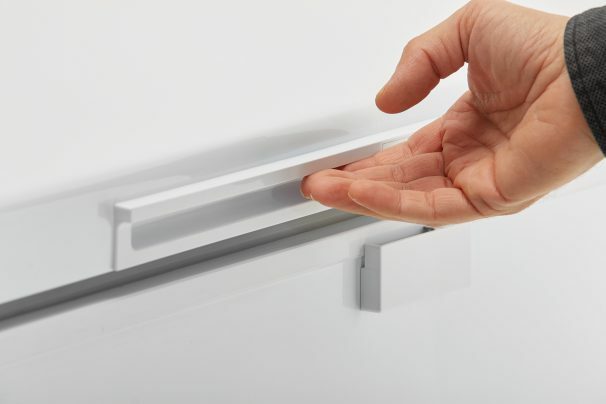 The appliance can be kept secure with the built-in lock and pop-out key. This attractive white model also features an 18-month warranty on parts and labor. 18 months parts and labour coverage with in home service. Installation and/or Yearly Maintenance (cleaning) are not covered under warranty.